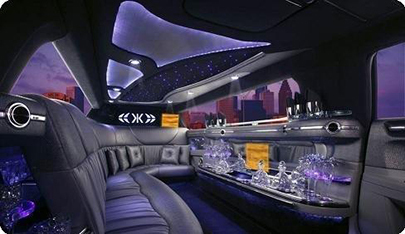 This page is a continuation of all the services that Limo Columbia has to offer (. By adding this page it should be easier for you to find the service that you are looking for. If you still can not find the service that you are looking for feel free to fill out the instant quote form on the “Home” page. If you do find your even please click the link and read more about the services that we provide for that event and see how Limo Columbia can make your time enjoyable. If you rather shop by vehicle check out our fleet page where you can see pictures of the interior and exterior of each of our limos and buses. You can not go wrong with any vehicle in our fleet they are all spacious and comfortable. Every vehicle in our fleet is equipped with top of the line electronics such as the sound system flat and TV’s and majority of our vehicles come with a mini bar inside of them. Leave it to our chauffeurs to usher you around for your event. Enjoy the ride! Relax or party whichever you prefer. We service a large area around Columbia so if your location is not in immediate proximity to Columbia again feel free to fill out a quote and we would be more than will to talk about servicing you. Call us at 410-505-8386 to get an immediate response. If you would like to fill out our survey one of our representative will get in touch with you as soon as possible. We look forward to servicing you soon.